This is a new twist on pearled barley-instead of risotto-for a healthier dish. 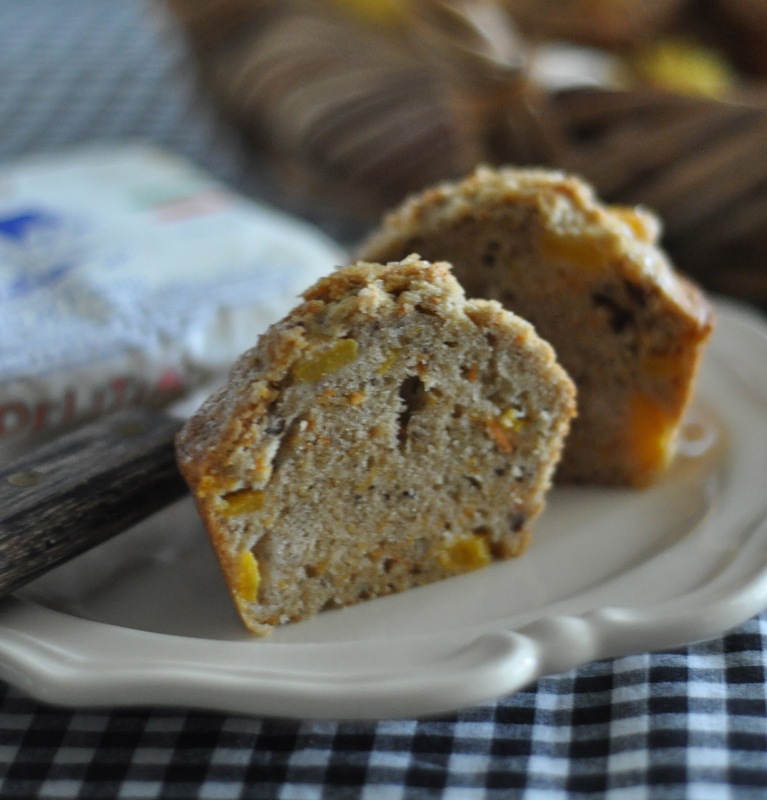 This recipe has been tested by Country living~ and me! In a large saucepan, add the remaining olive oil and saute the onion until softened. Add the garlic. Add the broth, simmer and reduce heat. Add the barley and cook, stirring for two minutes. Add the thyme and lemon zest. Simmer until all the liquid is absorbed and the barley is tender and al dente, about thirty minutes. Remove from the heat and stir in the cheese. Gently fold in the squash and garnish with the extra thyme. Add salt to your liking. Feast for your eyes~fresh seafood! Located in the Melrose Building very close to downtown Seattle, you will find the fifth generation of Taylor Shellfish Farms.This is the place to taste and buy fresh seafood along with a a dynamic selection of shrimp, live crabs, clams, culinary cookbooks and even selected wines to enhance your shellfish experience. This is a bowl of Taylor Farms famous house-made geoduck chowder, supplied by Xinh Dwelley Oyster House of Sheldon, available daily along with clam chowder and fresh oysters. Makes a great lunch and takes no time at all to enjoy as you dine at your cozy little table and watch all that is cooking and being prepared from the open kitchen. Peach-Carrot Muffins,a peach of a muffin! Recipe makes 6 large muffins. 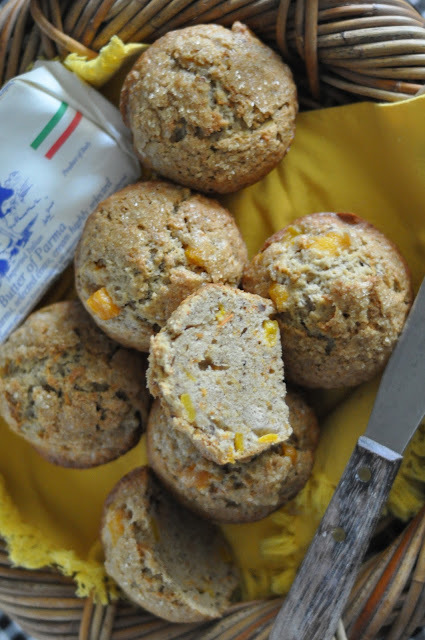 Fresh peaches give the muffins that added moisture and soft texture. Heat oven to 350. Grease and lightly flour muffin tin. cups of diced peaches, 3/4 cup of grated carrots. Stir ingredients together adding the peaches and carrots at the end. Gently fold all mixture together. Spoon the batter into greased muffin tins. Bake for 20-25 minutes until wooden toothpick comes out clean.Cool several minutes before serving and slicing.